Turn up the heat on your feet with our collection of flip flops from Superdry and Puma. They're just what you need to step up your summer style. Turn up the heat on your feet with our collection of flip flops from popular brands such as Superdry, Puma and many others. They're just what you need to step up your summer style. 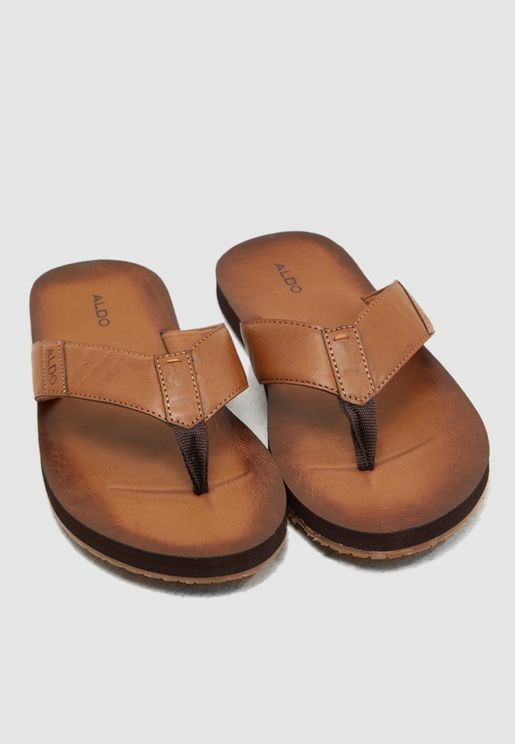 Slip into something comfortable with a pair of thong sandals that are trendy enough to take you from the beach to laid-back summer gatherings without sacrificing your style. Leather, pleather, canvas, fabric, and various other materials help to ensure optimal comfort. 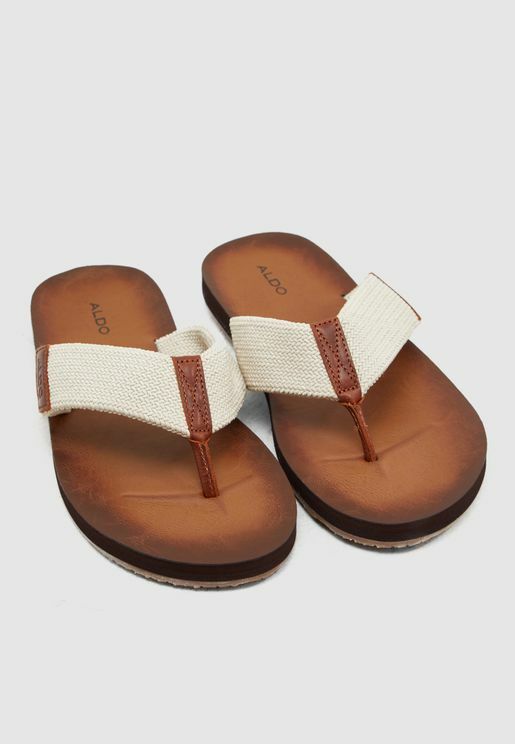 Supportive soles keep your feet cushioned and protected from sand, tar and floors. Here at Namshi, we offer over a hundred styles from leading brands. Look out for adidas, Aldo, Brave Soul, Call It Spring, CALVIN KLEIN, Diesel, Guess, Hype, Jack & Jones, Lacoste, Nike, Polo Ralph Lauren, Puma, Reebok, Skechers, Superdry, Tommy Hilfiger, and Under Armour. Whether you wear yours all-year-round or keep them for summer, these sandals are a footwear staple that will never let you down. 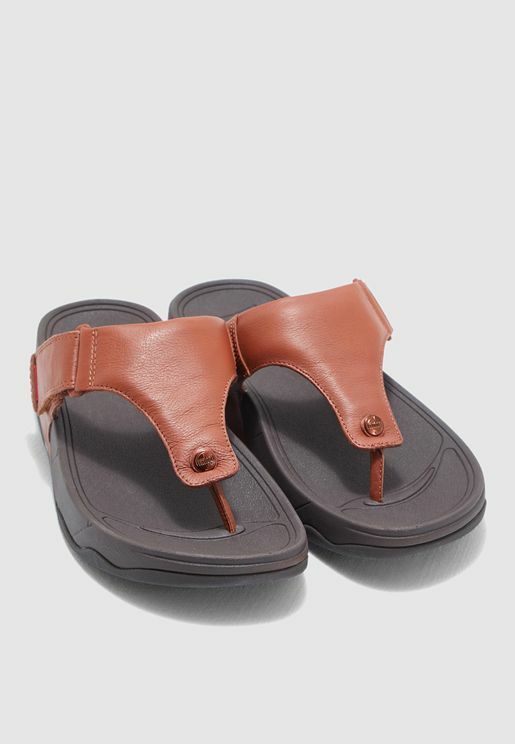 Flip flop slippers and sandals are made to easily slip on and off, with stability provided in the form of a comfy thong. With a range of styles to choose from, finding the perfect pair has never been easier. View our complete collection to see what we have in store or use our handy menu to shop flip flops online by brand, colour, size or price. 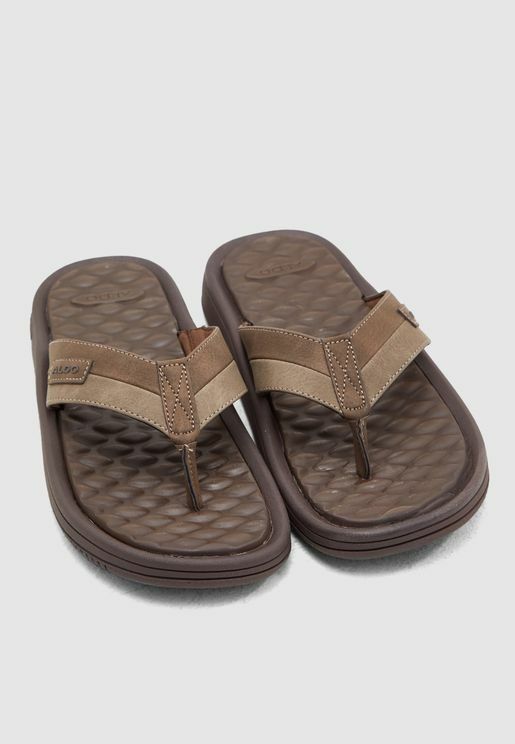 Thanks to our wide range of flip flop brands, you will have no trouble finding the right pair. 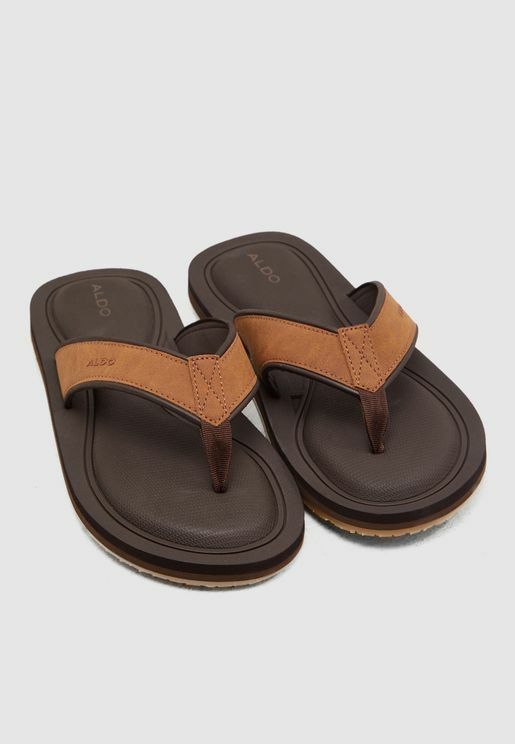 Buy flip flops online to enjoy fast delivery and world-class shopping.